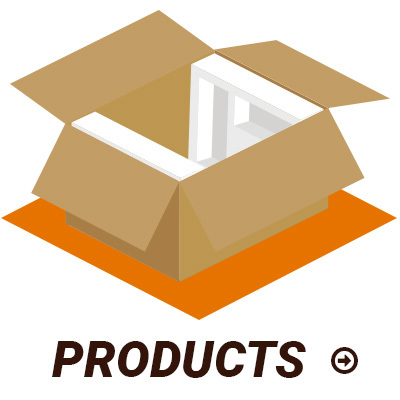 We’re the packaging experts, and our job is to be sure that you get the right corrugated boxes and related packaging materials for everything that you ship. We know the materials and the rules, so call us to be confident that your shipments are traveling in the right boxes. Since 1912, Crescent Box has been providing quality packaging products and services to customers in Eastern Pennsylvania, New Jersey, and Northern Delaware. We are one of the three oldest corrugated container suppliers in the United States, and our innovations in the corrugated business include the introduction of mini flutes and wax impregnation of corrugated containers. Our history in the business speaks volumes, and we’re proud to have been supplying some of our customers for over 75 years. Because our customers’ needs continually change and packaging technology continually improves, we’re always looking toward the future with new products and improved services.Our greatest value to our customers is our ability to solve their packaging issues with unparalleled service and knowledge, and with insights and ideas that can only come through many decades of experience. We enjoy many business relationships that have lasted far longer than the norm, and we work hard to maintain those relationships. Another important value that we bring to our customers is our diversity and flexibility. Every order that we fill is a custom order made specifically for that customer. Our goal is to create competitiveness throughout our industry by virtue of our ideas and creativity. This is what helps us solve client problems, and what helps keep our industry healthy. Whether it’s displays, brown boxes, custom sizes, high-end printing, corrugated E, B, C, B/C, specialty board combinations, plastics, chip boards, fan folds, die cuts, equipment sales, tape, glues, skids, corrugated skids, candy boxes, cosmetic boxes, t-liners, food boxes, special mediums or virtually anything else that falls under the category of a “custom box,” chances are we’ve worked with it and know what will work best for your particular application. 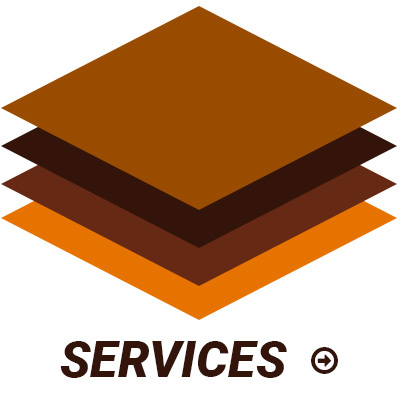 We invite you to contact us today to talk about your particular and unusual needs. To enable us to meet the diverse needs of customers in many different industries, Crescent Box Corporation represents a large number of respected manufacturers, with more and more products being made available every day. Because of the diversity of products we have available, we offer much more than just shipping containers. We have expanded our team of manufacturers to include corrugated, ship board, plastics and equipment sales. By having such a diverse portfolio, we feel confident in our ability to meet virtually any shipping, container, plastics or equipment need you may have.